Great advice from people who are organized enough to do it every day. 1. If you don't have refrigerator access, pasta salad is a great option. 2. Make your own freezer pita pockets or burritos. 3. Find a lunch blogger whose daily life situation is similar to yours and use their photos and recipes as inspiration. 4. 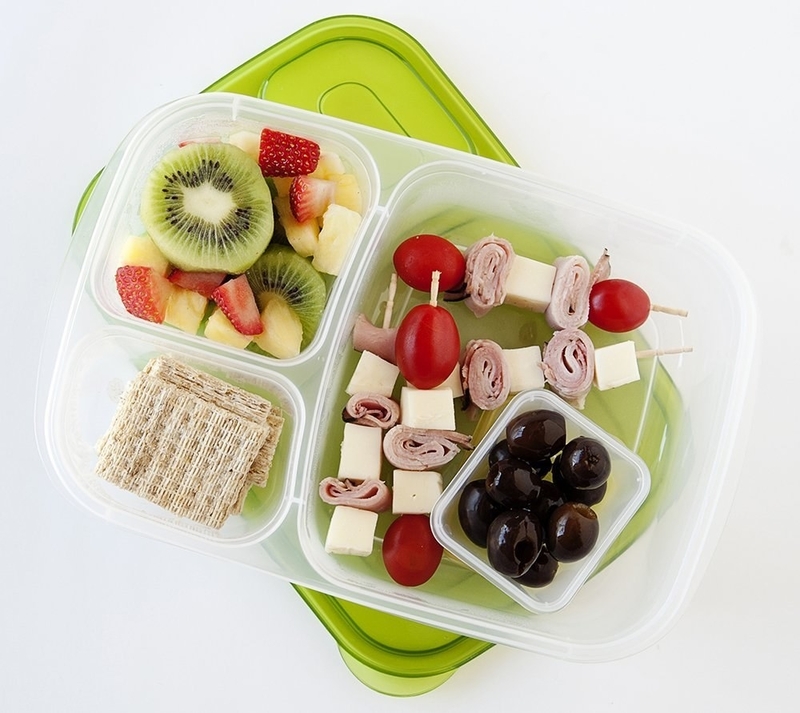 Pack lunches that are similar to what you'd get from a fast-casual restaurant, so that you're really not tempted. 5. Organize a "lunch swap" with your co-workers so that you can make a big batch of one thing and end up eating lots of different lunches! 6. Rotisserie chicken + salad = fresh, healthy lunch without any actual cooking. 7. If you're making salads in bulk, pick veggies that won't wilt. Broccoli slaw is a great option. 8. Kale is also sturdy enough to hold up after sitting in dressing all morning. 9. Build your own bento box with healthy proteins like shrimp and edamame. 10. Keep salads fresh by dressing them ~strategically~ in the morning. Psssttt... This works even better if you pack the salad in a mason jar. 11. Or, just pack your dressing (and condiments) separately. 12. Portion different food groups — veggies, meats, cheeses, etc. 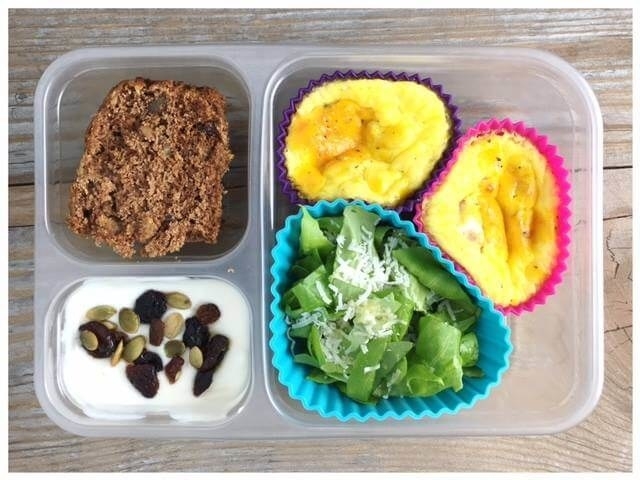 — in different containers, then mix and match when you pack lunch every morning. 13. Get. A. Slow. Cooker. EDITOR'S NOTE: BuzzFeed Food editors love this one, which at $50 is a little pricier — but it's programmable AND has a temperature probe, which means you really can just set it and forget it. 14. 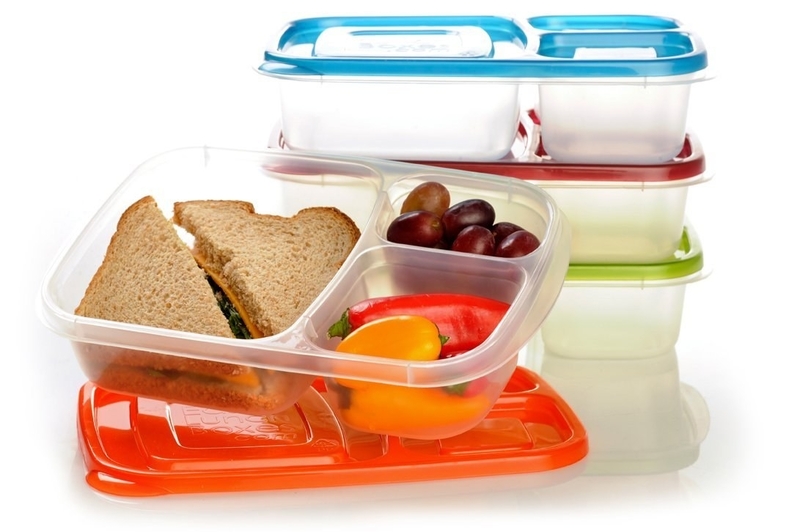 Get a lunch box that makes packing AND eating easier and more fun. 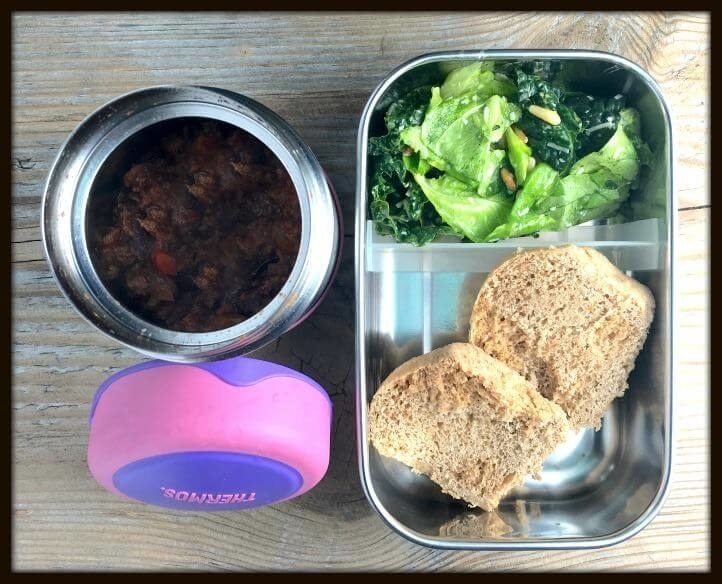 I got EasyLunchboxes bento boxes in January and love them. It's a lot easier to eat meals at my desk when it looks visually appealing! Plus, it's turned into a fun challenge each Sunday when I gather my choices of proteins, veggies, fruits, and grains and try to figure out the best way to make everything fit within the three separate compartments. —Marissa Lavery, Facebook. 15. When you pack your lunch at night, leave your keys on top of it in the fridge so that it's impossible to forget. 16. When in doubt, grilled chicken goes with literally everything. Here's a simple marinated grilled chicken breast that'll taste great on salads or in a sandwich. 17. Use aluminum foil to cook three different kinds of chicken breast on the same pan. This is seriously genius if you're low on oven space and don't want to eat the same plain chicken breast for five days in a row. Learn more at Fit Men Cook. 18. 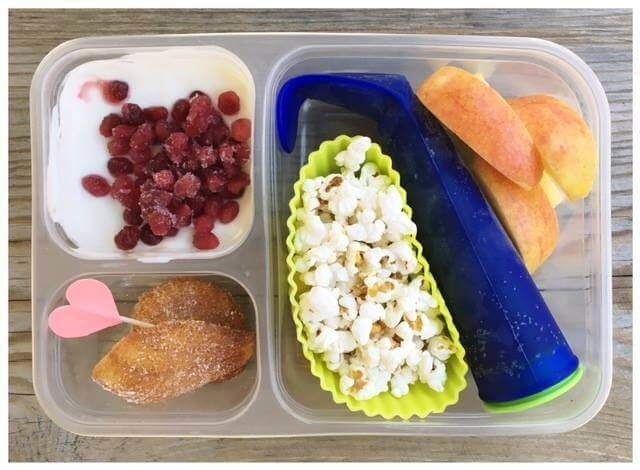 If you're packing lunch for your kid, it's fun to include a little bit of everything. 19. When you're packing away your dinner leftovers, portion off some for tomorrow's lunch right away. 20. Make something flavorful and a little fancy, so that lunch is a thing to look forward to. 21. 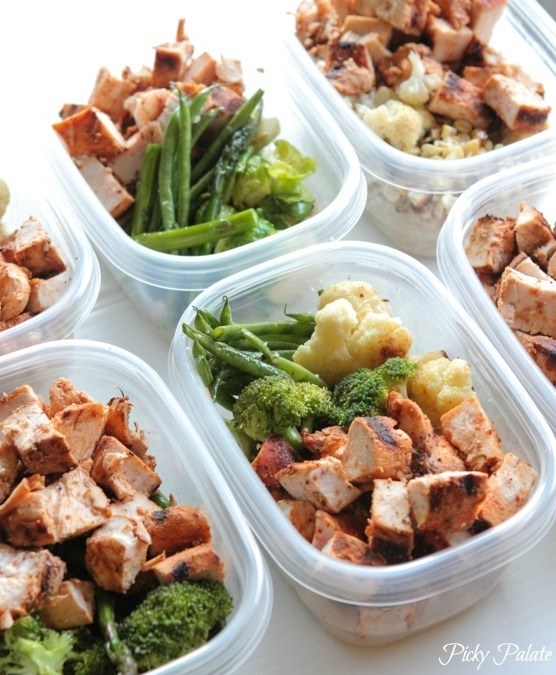 Pack fresh fruit and vegetables with whatever leftovers you have, and it'll feel like you're eating a whole new meal. 22. 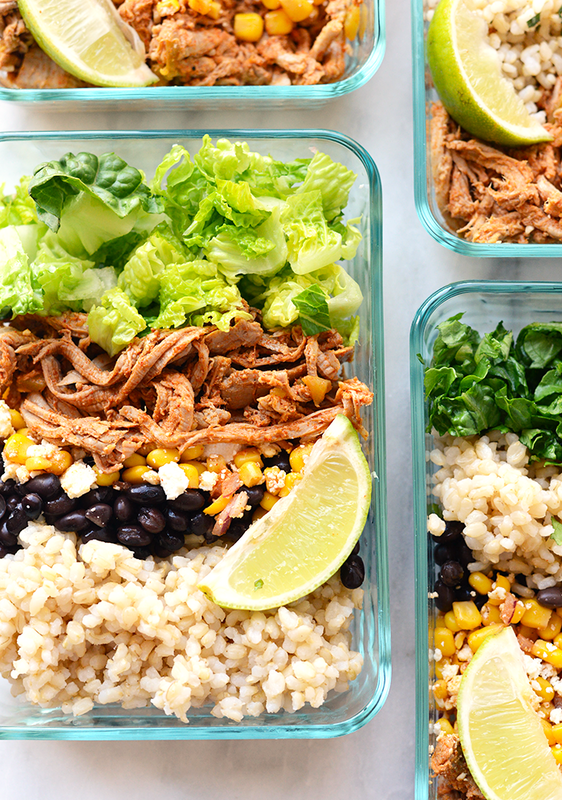 Pack a bean-and-avocado-filled burrito bowl for a satisfying, meatless lunch. 23. Rice and ground meat with veggies is filling, cheap, and easy to make in bulk. 24. Buy a pretty plate or two to leave at the office, so that lunch is an enjoyable ritual as opposed to a thing you scarf down at your computer. 25. Cook a big batch of soup, then portion it into mason jars. 26. And, for days when you really don't have time: Buying ready-packed lunch in bulk is cheaper than shelling out $10 for a mediocre salad. 27. Or, marry THIS GUY(!!!). I pack my wife’s lunch every day. She usually works 12- to 14-hour days, so I pack her breakfast too. It helps that she is okay with eating the same thing each morning. On the weekends, I hard-boil eggs and cook a pound of bacon on a rack in the oven. I think it really helps to pack it the night before. I usually pack it right before bed. I peel the egg before I pack it, so all she has to do is bite into it and doesn’t have to worry about disposing of the shell (she works in lawn care and has a truck for an office). I make sure to put her sandwiches in an actual plastic container, not just a baggie, so they don't get squished. Freezing a bottle of water is her classic trick for keeping it all cold and her hydrated.